The dwelling ranges of birds can vary from tiny to global. The 50 small Galapagos Islands about 600 miles off the coast of Ecuador are home to two-dozen species of birds found nowhere else on Earth. In the United States, the Everglades Kite is found only in certain parts of southwestern Florida. The summer range of the Kirtland’s Warbler is limited to young Jack Pine forests of Michigan, found in an area only about 60 by 100 miles at the top of the Lower Peninsula. This warbler winters in the Bahamas. Both birds are classified as endangered species, which is not surprising, given the limited ranges in which they live. Some species span the globe. Many like the Herring Gull are circumpolar, a term that means a bird can be found around the world on one side of the equator or the other. 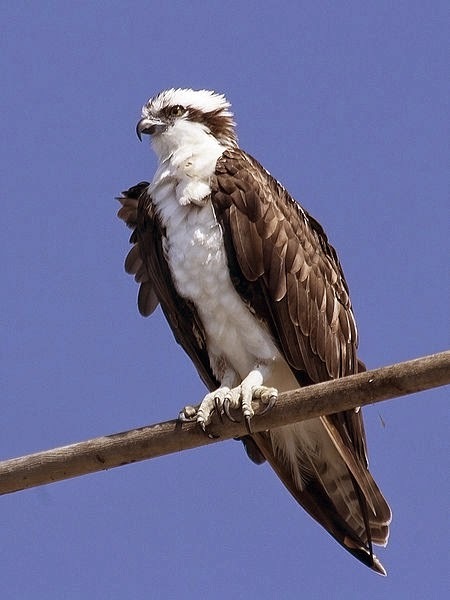 A few species, such as the Osprey and Short-eared Owl, can be found on every continent. Among migrating species, the summer and winter ranges can be astonishingly far apart. The American Golden-Plover spends its summer on the north shores of Alaska and Canada and its winters in Argentina and Paraguay.